A quantity of Roman material including fragments of pottery, mortaria and box flue tile, was recoved from a field to the south of Newborough Farm, Pillerton Priors. The finds suggest that this might be the site of a Roman villa. 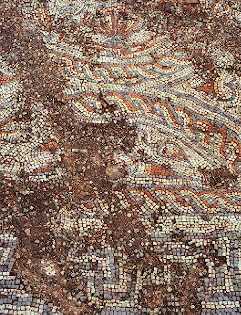 The site of a Roman villa known from aerial photographs and from finds of Roman pottery collected over many years. It is located 400m north of the church, Weston on Avon. Site of Roman Villa 300m NE of Brookhampton, Kineton. 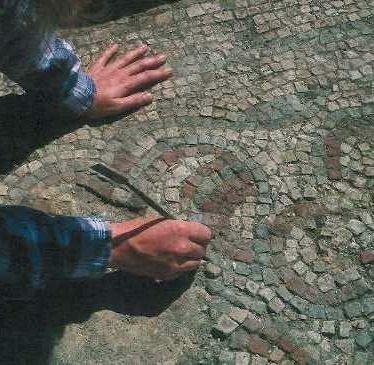 The site of a Roman villa was discovered during a field walking survey. Finds of building stone, hypocaust and roof tiles as well as many pottery sherds were found. 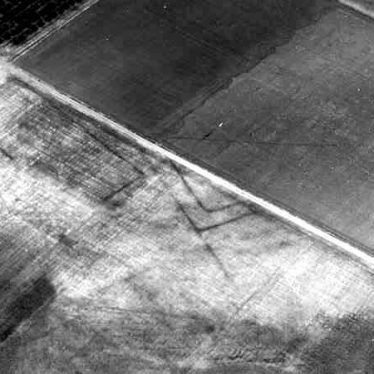 Linear features and enclosures are visible on aerial photographs, 500m north east of Butlers Marston. The site of a villa dating to the Roman period. 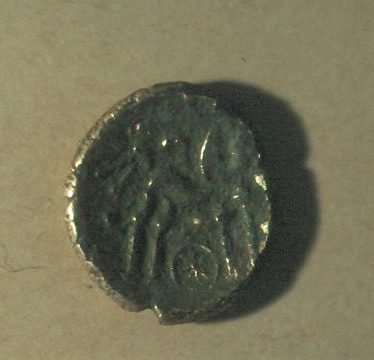 Excavations have taken place at the site and have produced finds such as imbrexes, querns, a coin and mosaics. It is located 600m west of the church, Chesterton. The garden of Alveston Lodge, a villa created in the Imperial period. 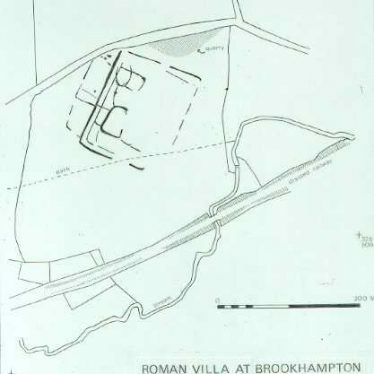 The villa and grounds are marked on the Ordnance Survey map of 1886. It is south east of the remains of Alveston Old Church. A group of villas and their gardens which were created in the Imperial period at Alveston.Recommended for inclusion on Local List by Lovie. The site of gardens associated with Avon Cliffe Villa garden created in the Imperial period, and marked on the Ordnance Survey map of 1886, and of 1938, but with a slightly different area. The site, to the north east of Tiddington, has now been developed for housing. The remains of the garden associated with Avonhurst Villa, created in the Imperial period. The garden is marked on the Ordnance Survey maps of 1886 and 1938. It was situated to the north west of Dark Lane, Tiddington. Avonmore Villa garden, created as a villa and grounds in the Imperial period, and marked on maps from 1822 and later. It is situated to the south east of the Church of St James, Alveston. This map shows markers for every photo, article, historic site and catalogue record within the Roman category.